Can you guess which one is the original flower color? 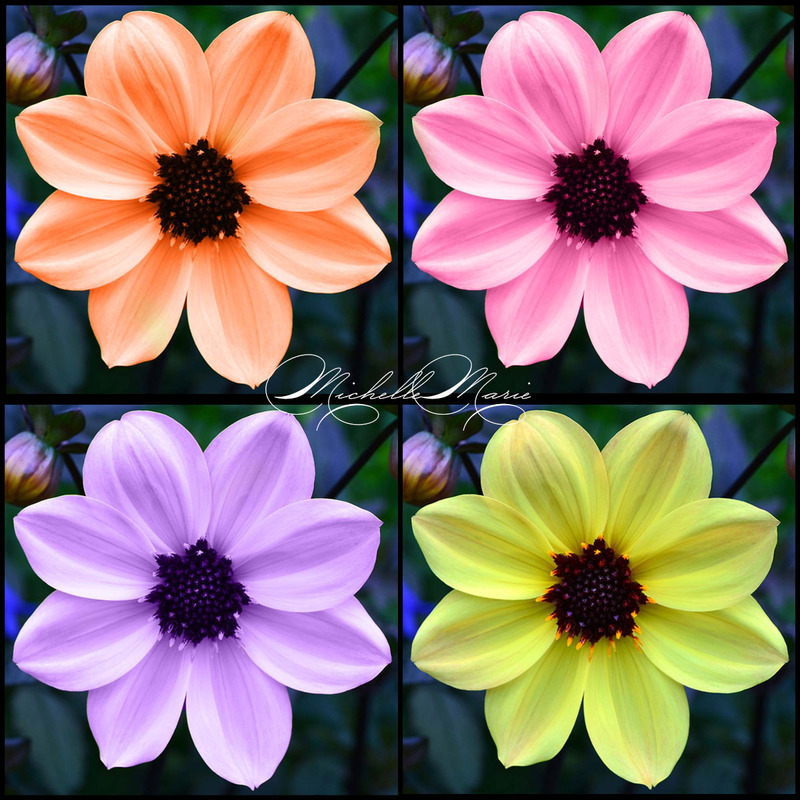 Which one is the original flower color? I am working in Photoshop with brushes. I love playing and creating visual art.